Sorry for not blogging recently. I am super busy with my work, birthday week and finishing a future cosplan for a big cosplay event. The only time I was able to write was for my work, so I apologize that I haven’t been updating. 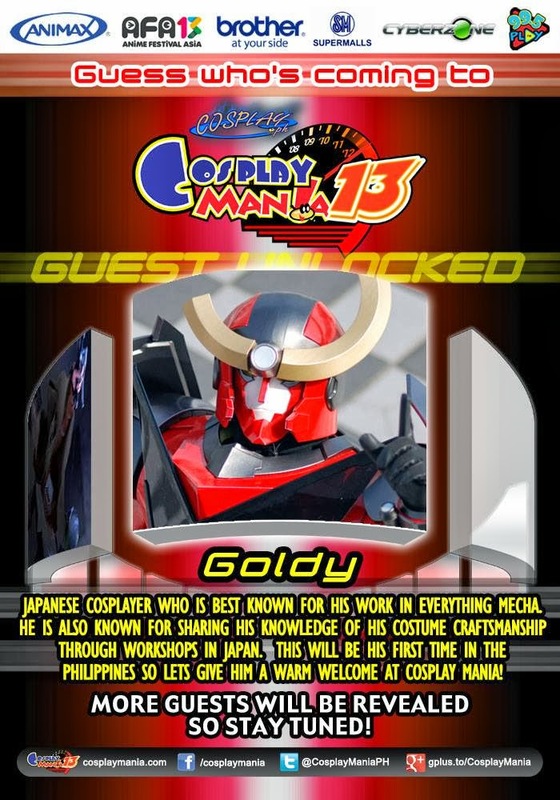 But in relation to that, as I said above, I am also busy finishing a cosplan (well my bf’s cosplan actually) for him to cosplay in one of the biggest cosplay events this year: Cosplay Mania 2013. And I will take this opportunity to promote the said event in case you are interested to go. 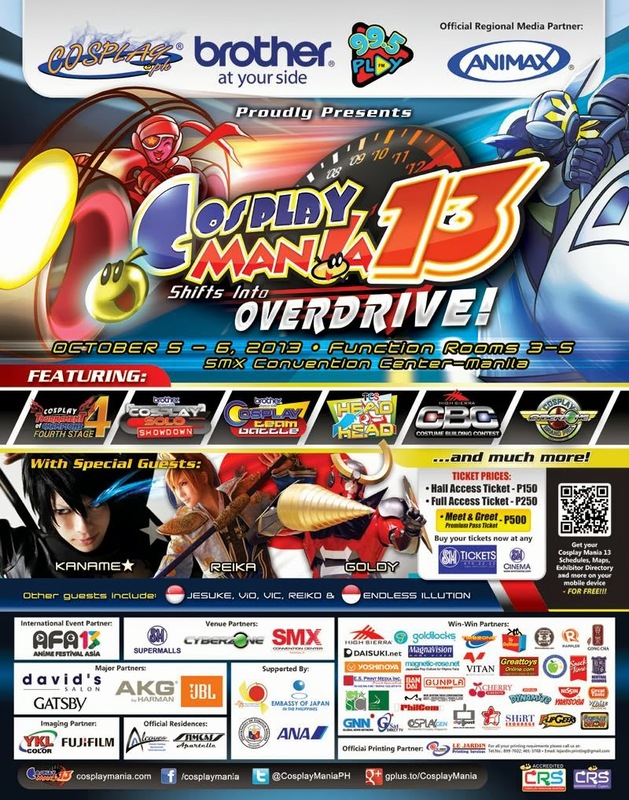 Cosplay Mania ‘13 is the Philippine’s premiere event for cosplay and cosplaying enthusiasts. As Cosplay continues to rise as a creative hobby for the young and old, the event continues to draw bigger crowds, with a top attendance amounting to more than 20,000 attendees for a two-day event last year. Now in its 6th year, Cosplay Mania celebrates the more than 10 years of Philippine cosplay history since the hobby’s humble local beginnings way back in the year 2000. Event attendees are in for a treat with Cosplay Mania’s exclusive line-up of activities and events: Cosplay Solo Showdown and Cosplay Team Battle, Costume Building Contest, Cosplay Snapshot Project Photo Contest, Costume Workshops, Cyberzone Cosplay Grand Prix 2nd Heat and the much awaited Cosplay Tournament of Champions 4th Stage Grand Finals. In addition, there will also be band performances, local and international exhibitors, special guests from the international cosplay community… and more surprises! 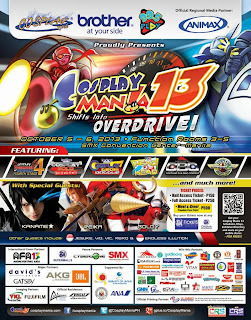 Another thing to look forward is the special guests who are international cosplayers from Asian countries. For this year, Cosplay Mania will have Kaname, Reika and Goldy as their special guests. 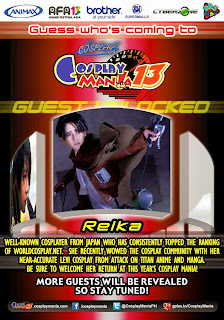 Other guests include: Jesuke, Vio, Vic, Reiko and Endless Illution. 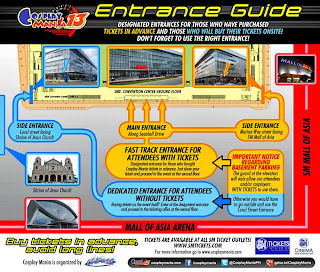 The special guests as well as other guests will have a meet-and-greet (which has a separate ticket and are sold out already). 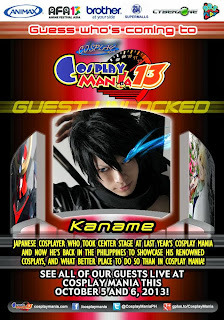 Aside from ToyCon, Cosplay Mania is one of the cosplay events my bf and I look forward to because of the stage events, merchandise shopping, bonding with friends and, of course, doing cosplan. 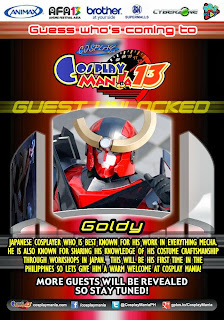 Somehow, we make sure we debut a certain cosplan in this event, especially when it is a cosplan that we are working hard on. For this year, I am helping my bf fulfill his dream cosplay and we want everything to be perfect. Some sort of WIP of my bf's cosplan. 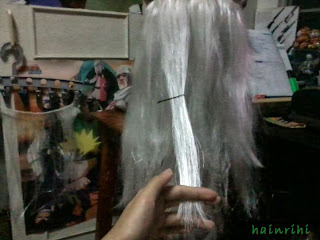 Sewing extra wefts done. 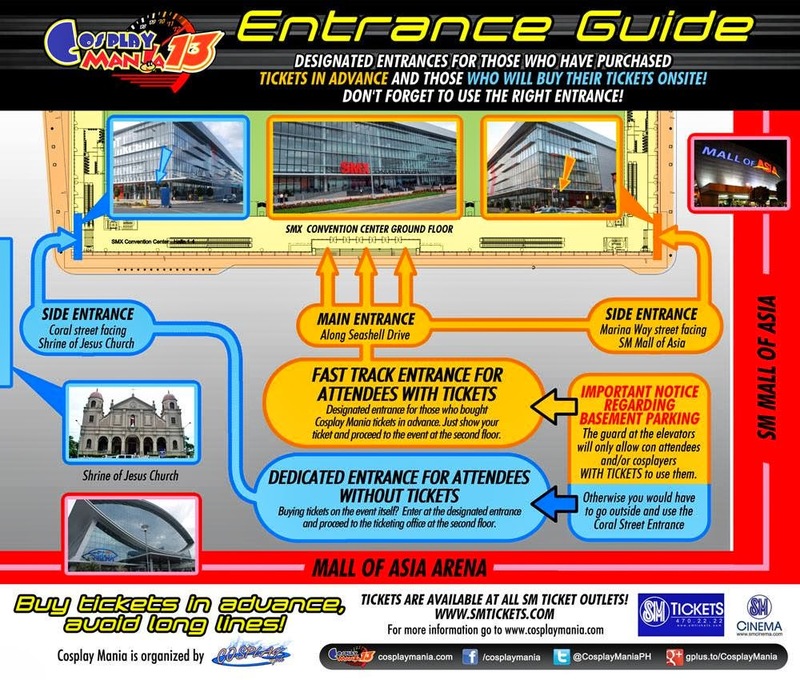 We will be there on both October 5 and 6, and most likely be there the whole day as we will be doing shopping, meet up with friends, watch some performances and many more. So if you plan to go there, would love to see you.